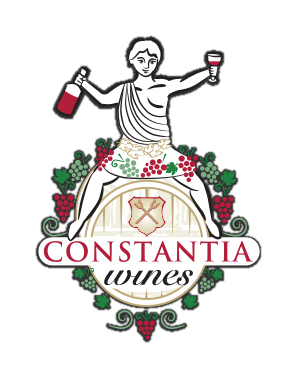 This limited release dessert wine is made from the oldest Vines at Constantia Uitsig and are the only Red Hanepoot Vines in Constantia, famous since the 18th Century when Muscadel from this area won acclaim from famous Authors, Poets and Statesmen alike. 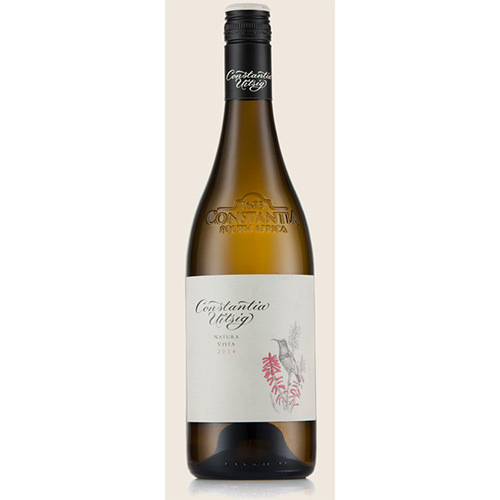 Categories: Dessert Wine, Limited Edition Wine, Uitsig Wine Estate. 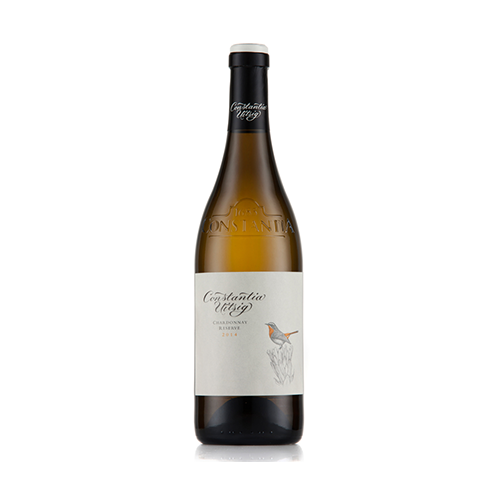 Muscat d’Alexandrie commonly known as Hanepoot was the first cultivar introduced to South Africa in the 1650’s. 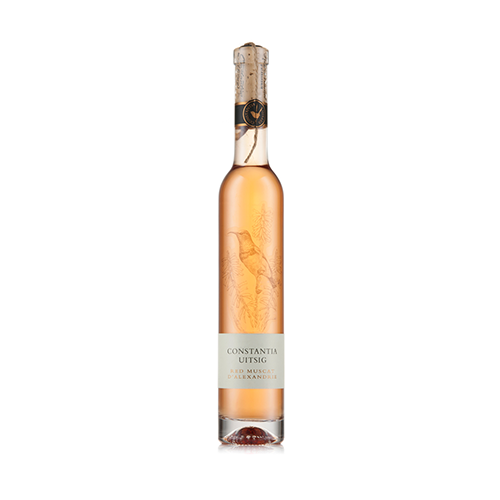 This limited release dessert wine is made from the oldest Vines at Constantia Uitsig and are the only Red Hanepoot Vines in Constantia, famous since the 18th Century when Muscadel from this area won acclaim from famous Authors, Poets and Statesmen alike.